Ecuador is in talks with Britain over the fate of WikiLeaks founder Julian Assange, who has been holed up at Ecuador's embassy in London since 2012 when he was granted political asylum, the country's president said in an interview published Sunday. 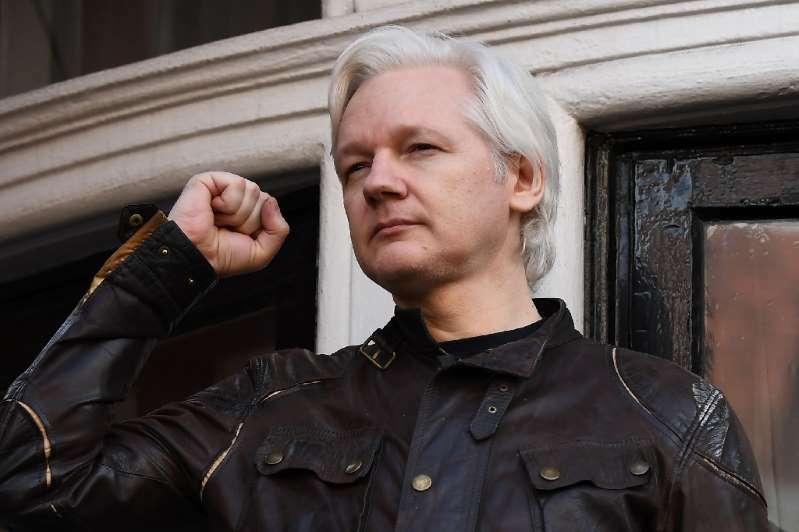 "The issue of Mr. Assange is being treated with the British government and I understand that we have already established contact with Mr. Assange's lawyers so we can find a way out," Ecuador President Lenin Moreno told top-selling Spanish daily newspaper El Pais. "Mr. Assange has been in this situation for over five years and we have to find a way out for him. A way out that defends his rights, mainly his right to life, and which at the same time can give Ecuador the possibility to not have what, without a doubt, represents a problem for our country." [post_ads]Assange, 47, sought refuge in Ecuador's London embassy in 2012 to avoid extradition to Sweden to face sexual assault allegations, which he denies. The Australian computer programmer claims the accusations were politically motivated and could lead to his extradition to the United States to face imprisonment over WikiLeaks's publication of secret US military documents and diplomatic cables in 2010. Assange particularly drew the ire of Ecuador by angering the Spanish government with his support for separatist leaders in Spain's Catalonia region who sought to secede last year. Moreno, who visited Spain and Britain last week, said the "ideal" solution would involve Assange accepting a "penalty" for having breached British bail conditions and then be "extradited to a country where he does not face any danger."